Young professional boxer – Emile ‘SwaggStar’ Kalekuzi is one of South Africa’s rising stars who remains undefeated. 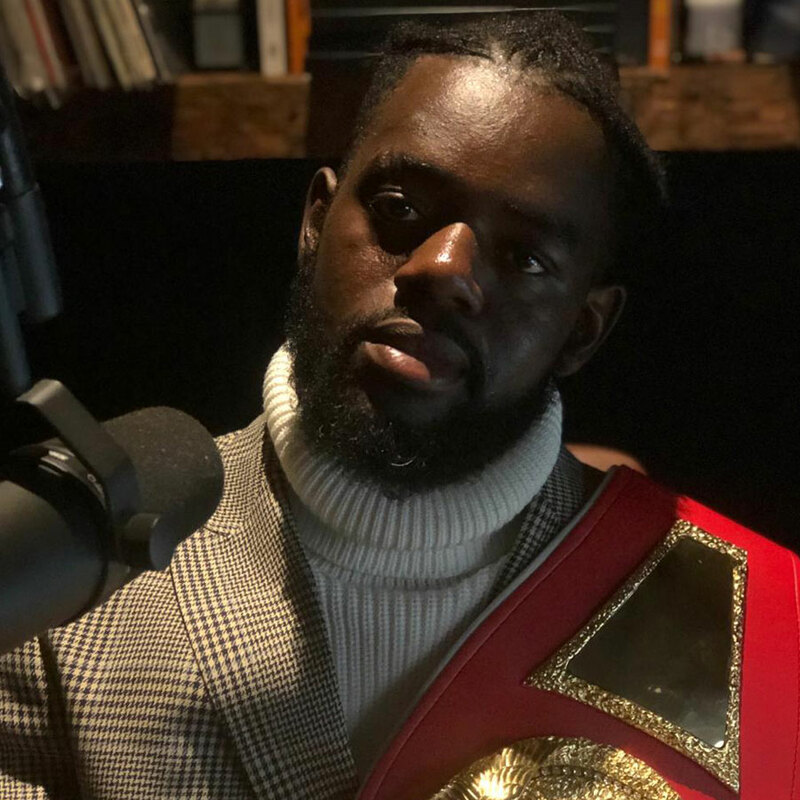 He’s unbeaten in 14 Professional Boxing Fights (14-0) is the IBF Youth Junior Middleweight Champion and is now sitting down with Jon Savage, a microphone, record player and his alcoholic drink of choice – a… coca-cola (someone at The Eye didn’t brief Emile properly and is getting fired first thing tomorrow). Never the less. A flawless interview went down. Have a listen.